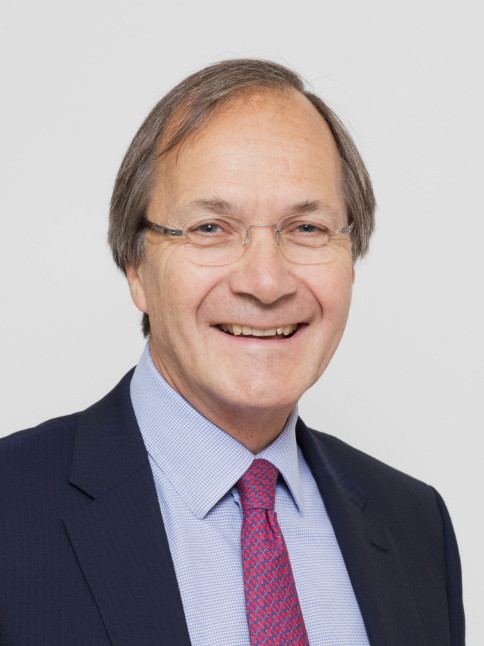 Dr Simon Moore is the Founder of Moore Medical Practice and has been practising as a private GP since 1987. Originally from Hampshire he came to London and trained at Guy‘s Hospital – part of the University of London where he qualified in 1981. He then joined The Royal Army Medical Core where he served as a Medical Officer to the Scots Guards and Welsh Guards. During his service he also did specialist training in Rheumatology, Paediatrics, Obstetrics and Gynaecology and became a member of The Royal College of General Practitioners in 1986. He also completed a course in musculoskeletal acupuncture in 1983. In 1987 he left the Army and became a private GP in London. Over the years he has built up one of the largest and most successful private Practices in London with the help of his wife, Dr Anna Moore. He has mentored a number of colleagues over the years and is currently working with 3 excellent young Doctors. Dr Moore is a member of The Lister Hospital Medical Advisory Committee. He is also on the Council and Treasurer of the Chelsea Clinical Society. He is an active member of the Independent Doctors Federation. His specialist interests include general and acute medicine, preventative medicine, antenatal care, gynaecology and psychiatry. He has 3 grown up children, one of whom is now married. Hobbies include tennis, real tennis, skiing, sailing and walking.